Pete Dulin has written about food, beverage and other subjects for more than fifteen years. His work has appeared in Feast magazine, Recommended Daily, Flatland, the Kansas City Star, Visit KC, the Boston Globe and many other publications and websites. 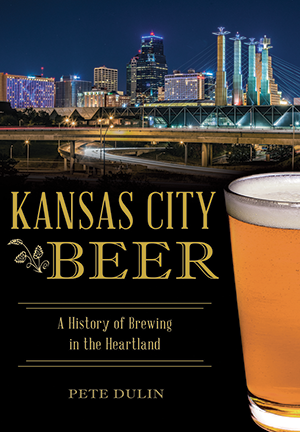 He is the author of KC Ale Trail, Last Bite: 100 Simple Recipes from Kansas City's Best Chefs and Cooks and the forthcoming Expedition of Thirst. He lives in Kansas City, Missouri.